Serving as a juror is a duty and privilege of being a citizen. 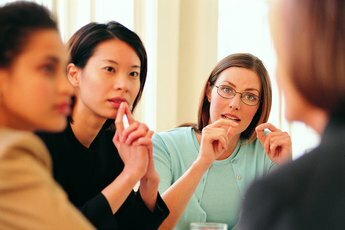 Jury duty can be an inconvenience to your work schedule as well as impact your pay when it runs to several days. 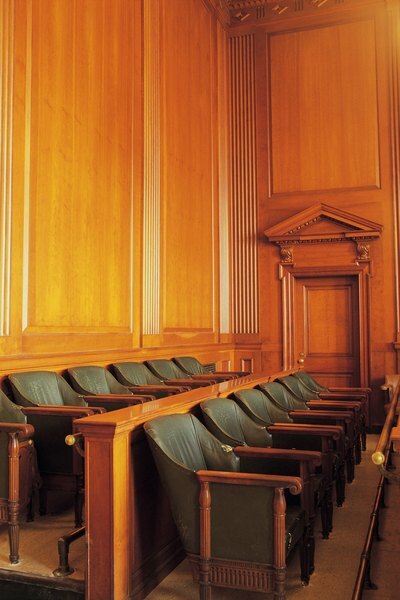 In Indiana, employers are not required by law to pay employees for fulfilling jury duty responsibilities, but the court does pay jurors a specified amount by law as well as mileage. When you serve on a federal jury in Indiana, you are paid $40 per day plus mileage, as of 2013. This is paid to you regardless of whether your employer also pays you during your time away from work. 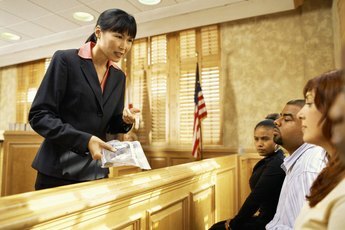 Since each employer's policy on jury duty service varies, some employers may require you to submit the pay you receive from the court if it is already paying you for time serving jury duty. When you physically report for jury duty in Indiana, it is already a day you will be paid for service by the government. If you are not selected to serve, and are excused from service, you are paid $15 plus mileage. 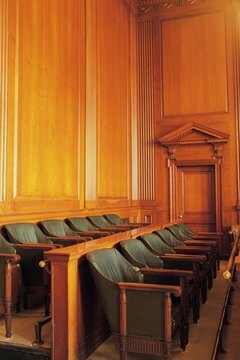 If you are selected to serve as a juror on a trial, your service is completed at the conclusion of the trial. Checks are sent out in the mail approximately three weeks after service is completed. Jury duty is a full-day event in many instances. A lunch break is offered when you are serving as a juror in the State of Indiana, but lunch is not served to you, nor is your lunch paid for. It is an expense that comes out of your pocket. The only instance lunch is served and paid for is when you enter jury deliberation. What the government pays for jury duty service in Indiana may be nowhere close to what you earn with your employer per day, but it is a civic duty. 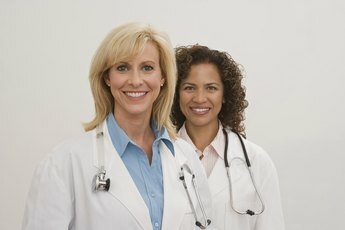 Being excused from service is permitted, but only in certain instances: if you have medical reasons, accompanied by a brief statement from your doctor explaining your inability to serve and specifying the duration of your illness; if you are age 75 or over; or, if you have a medical or mental/emotional/psychiatric disability that prevents you from serving.